ENGLAND coach Wayne Bennett says it was “important” to select a 30-man squad yesterday even though his side do not play any full fixtures this year. The Australian has picked his latest England Performance Squad despite the national team switching to Great Britain for a southern hemisphere tour in October. The EPS will meet up in late April, when they will be joined by the England Knights performance squad, which is named today. 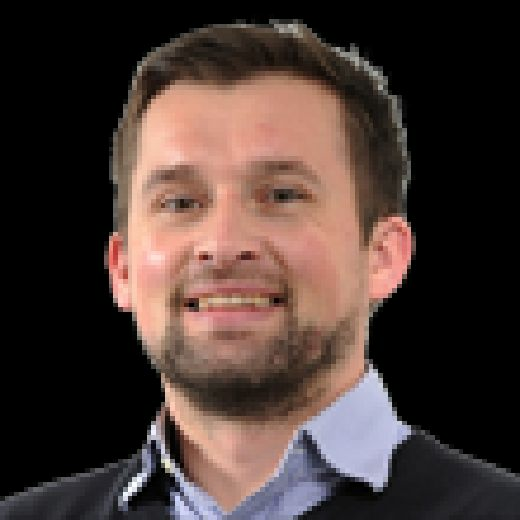 There is no mid-season international, but Bennett, who now coaches South Sydney, will fly over for the second meeting in June. There will be further get-togethers in August and September ahead of the Lions’ tour of New Zealand and Papua New Guinea and England’s participation in the World Cup Nines in Sydney on October 18-19. Bennett said: “Even in a year when we don’t have a mid-season game it’s important for us to name this squad – and also the Knights squad – early in the season. 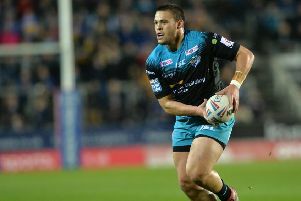 “(Warrington’s) Jack Hughes is one of a few players who have come up into the EPS from the Knights squads that were picked last year, which is good to see. 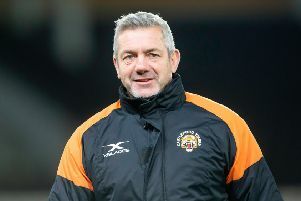 England squad: L Gale, A Milner, J Trueman, L Watts (all Castleford), S Tomkins (Catalans Dragons), J McGillvary (Huddersfield), J Connor, J Shaul, S Taylor (all Hull FC), R Mulhern (Hull KR), S Ward, K Watkins (both Leeds), J Lomax, T Makinson, M Percival, J Roby, L Thompson, A Walmsley (all St Helens), T Johnstone, R Lyne (both Wakefield), J Charnley, D Clark, B Currie, C Hill, J Hughes, S Ratchford (all Warrington), O Gildart, J Greenwood, S O’Loughlin, G Williams (all Wigan).